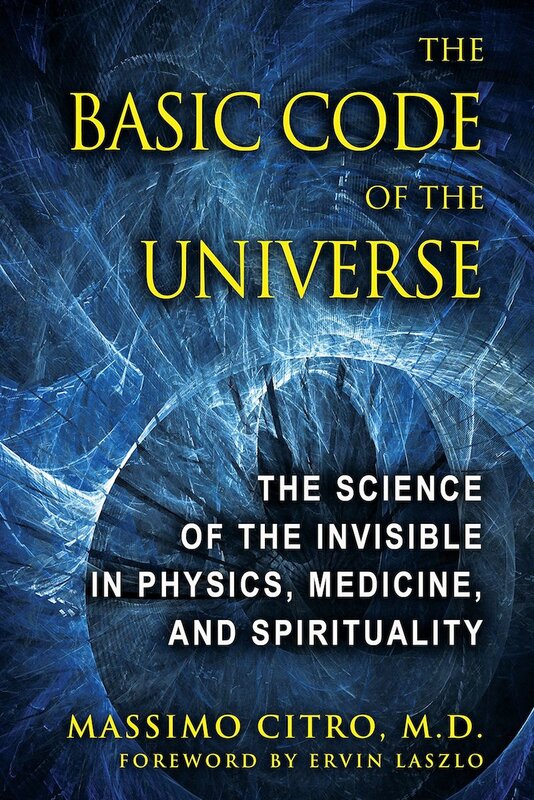 Scientific Breakthrough in Quantum-Nutrition Helps You Gain Energy, Improve Mental Cognition & Slow Aging! 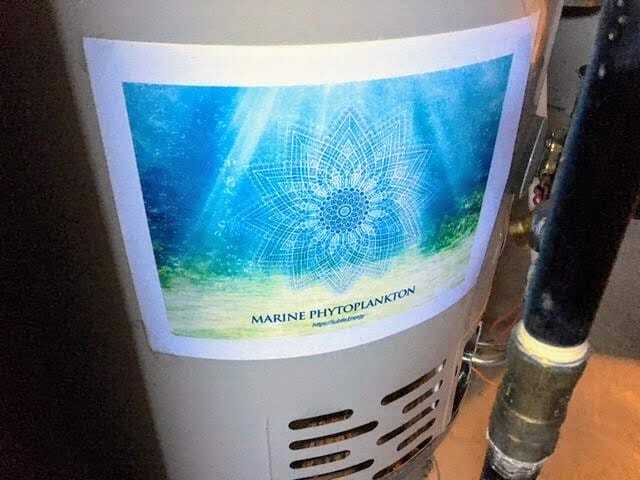 “I have been charging water with the Marine Phytoplankton and the results have been outstanding! 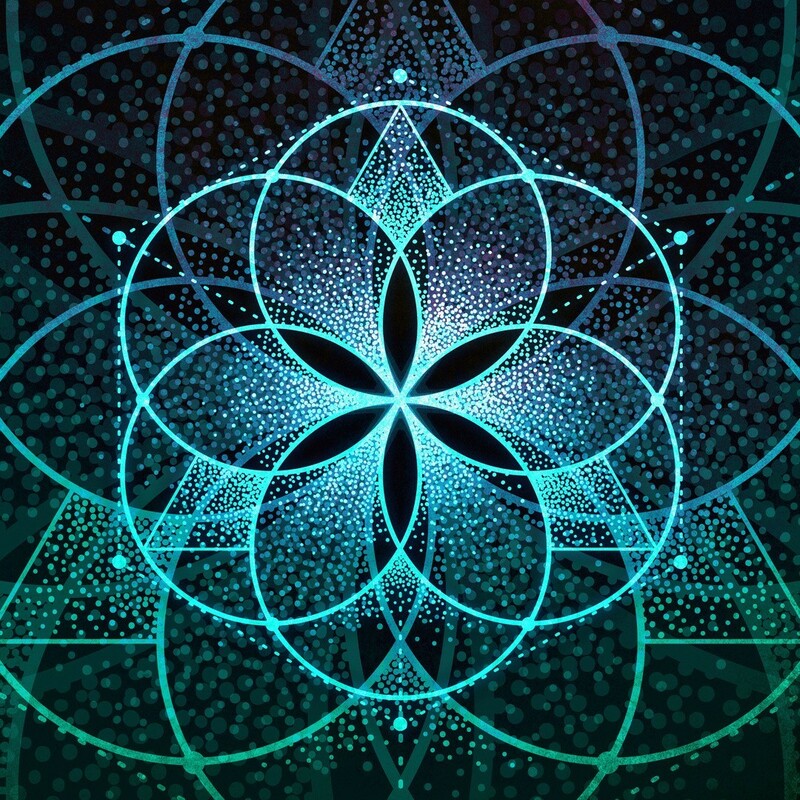 I have used the ultra silent track x3 and multiple copies of the mandala with quarts of water 6" from the computer.I drink 8oz every hr or so all day.MP seems especially effective in charging the water(at least for me) and using it this way has helped me feel really excellent throughout the day. (this is also very convenient since you can take the water with you) PS I usually charge the water for 24 hrs." Marine Phytoplankton is a micro-algae single-celled organism that is rich in trace minerals, chlorophyll, essential amino acids, DHA, EPA, carotenoids, antioxidants, nucleic acids and necessary vitamins. As the name suggests, it is originally derived from the ocean, where it is responsible for creating over 90% of the earth’s oxygen supply. All marine phytoplankton samples used for this energetic signature are certified free of heavy metals or fillers. 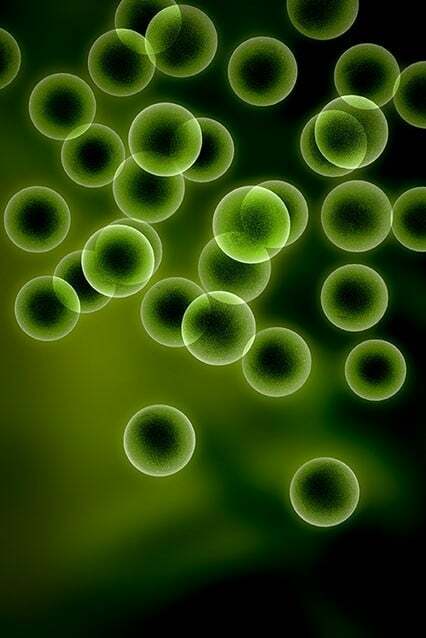 Pain relief – Phytoplankton is extremely effective for reducing inflammation and irritations. It can also reduce or eliminate discomfort from arthritis, joint pain, muscle stiffness and more. Eye health – Phytoplankton contains beta-carotene, which helps to protect your corneas, and it has been found to be even more effective than lutein for improving vision. The audio makes up just one aspect of the multi-media Marine Phytoplankton program. And the energy encoded into this demo is very subtle due to the fact that even the particle aspect of Marine Phytoplankton is quite subtle when supplemented physically. 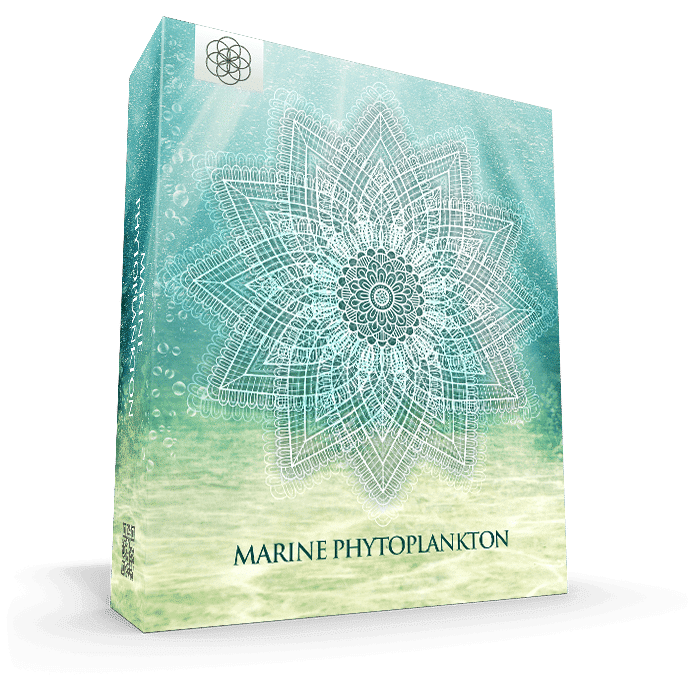 As such, Marine Phytoplankton offers best and most striking results when used consistently for one or more hours per day, every day, over the long term. 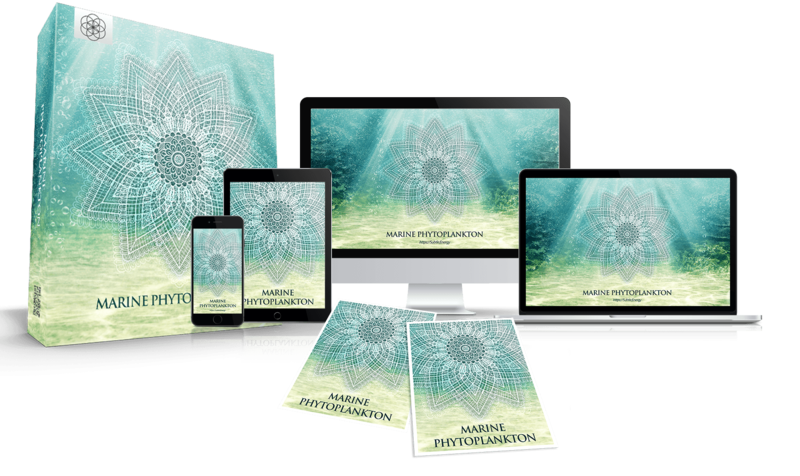 In addition, the energy of Marine Phytoplankton is fully amplifiable when using the energy medicine app on a computer, laptop or mac, or also by combining the energy medicine app with the Marine Phytoplankton audio and printable PDF file. A full digital media program energetically encoded with the ultra-amplified energetic signature of Marine Phytoplankton. Use this if you are exceptionally sensitive to theMarine Phytoplankton energy or to otherwise reduce the amplification of the Marine Phytoplankton energy. Set to Repeat, minimize the video and work in other windows as the silent energy video silently broadcasts the energetic signature of Marine Phytoplankton through your device. Set it to Repeat and use it to radically amplify the energy of Marine Phytoplankton. Don’t Decide Now… Take All The Time You Need & Try Marine Phytoplankton For A Full 90 Days. 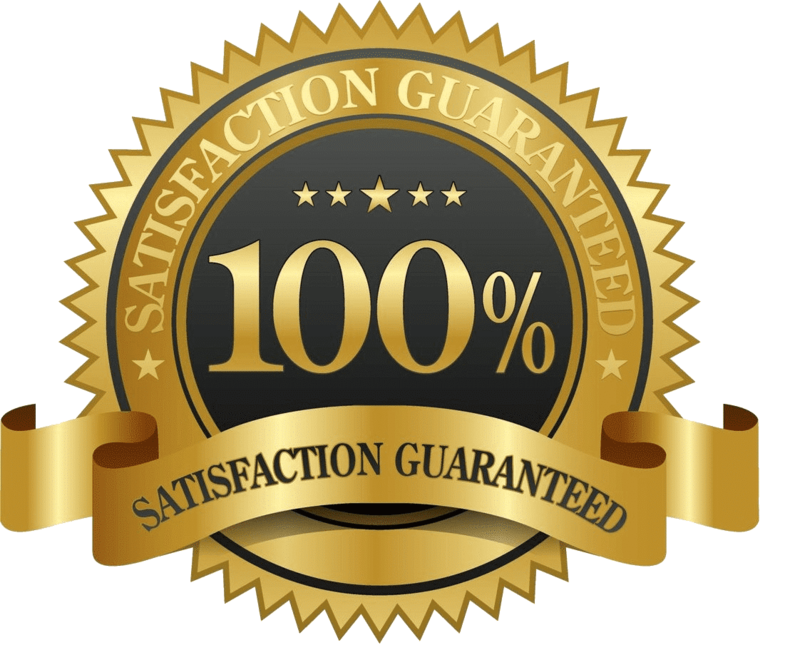 If for any reason you're unsatisfied with Marine Phytoplankton any time within 90 days of purchase, simply email us, and we'll refund your money immediately. 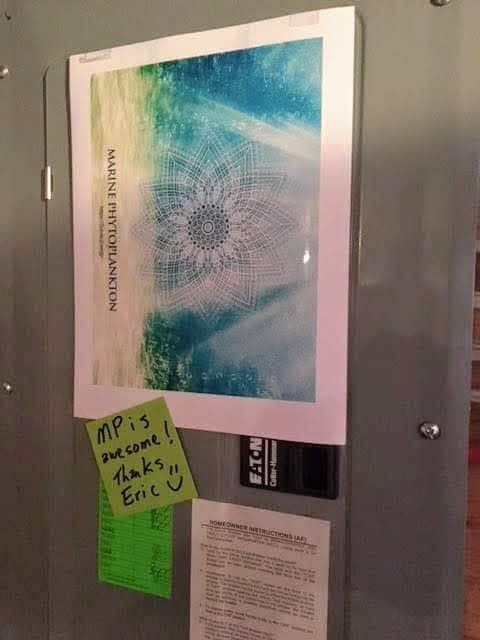 18 Energetically Encoded Digital Files and one user manual pdf file.